The latest government report shows most of the newly planted Kansas winter wheat crop is faring well so far. The National Agricultural Statistics Service rates 6 percent of the wheat crop in excellent condition and 56 percent as good. About 35 percent is in fair condition and just 3 percent is rated as poor. About 92 percent of the wheat crop has emerged. 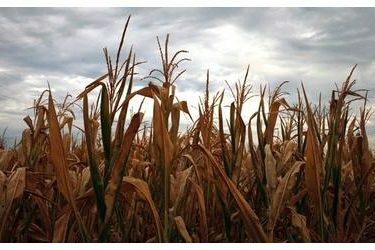 Growers in the state have now harvested 96 percent of the corn, 81 percent of the sorghum and 92 percent of the soybeans.